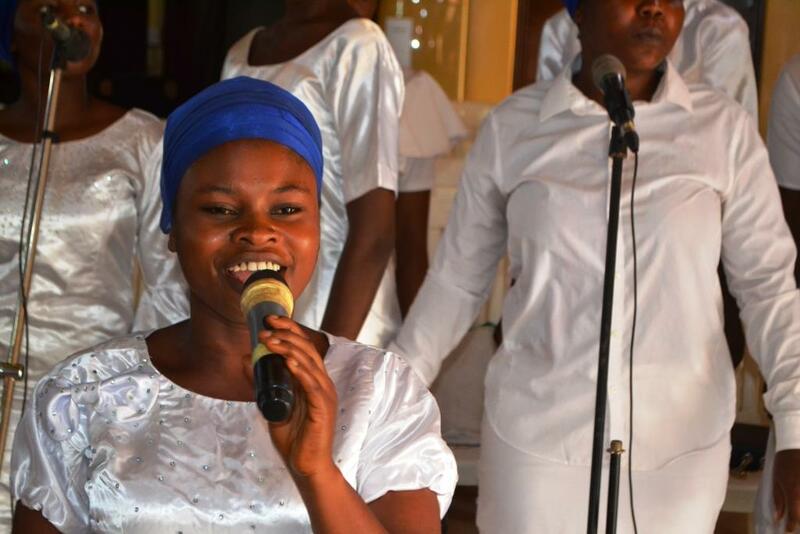 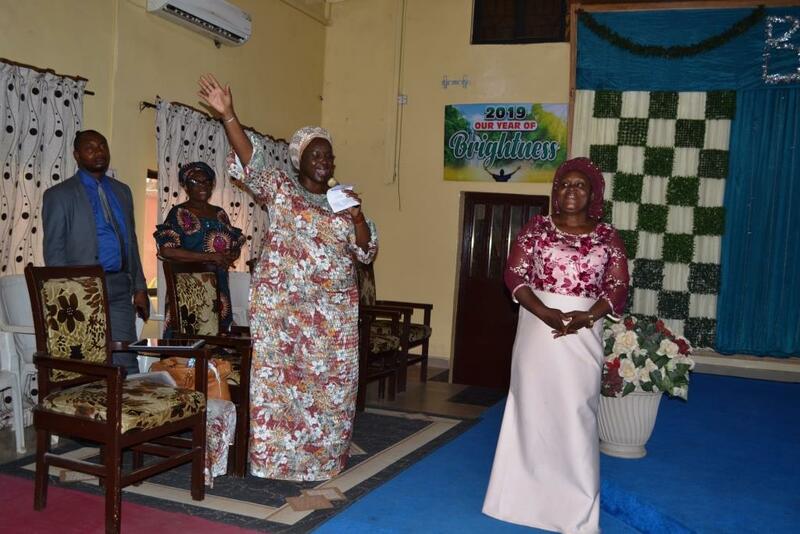 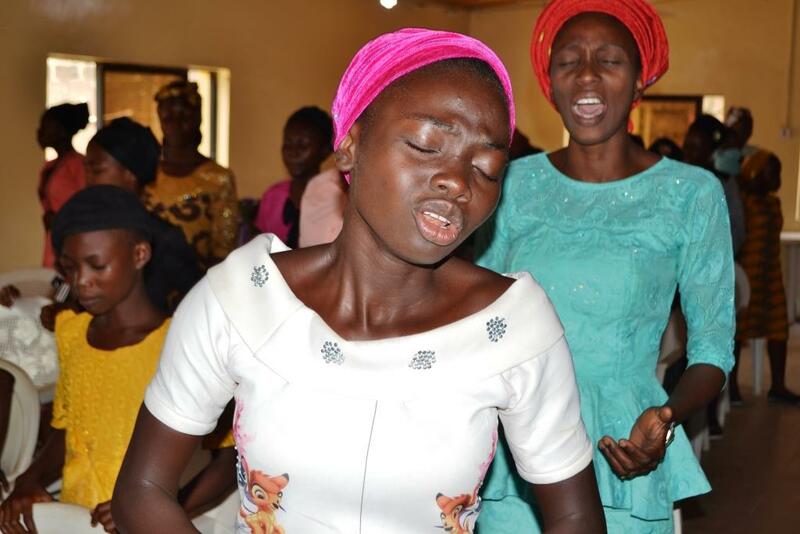 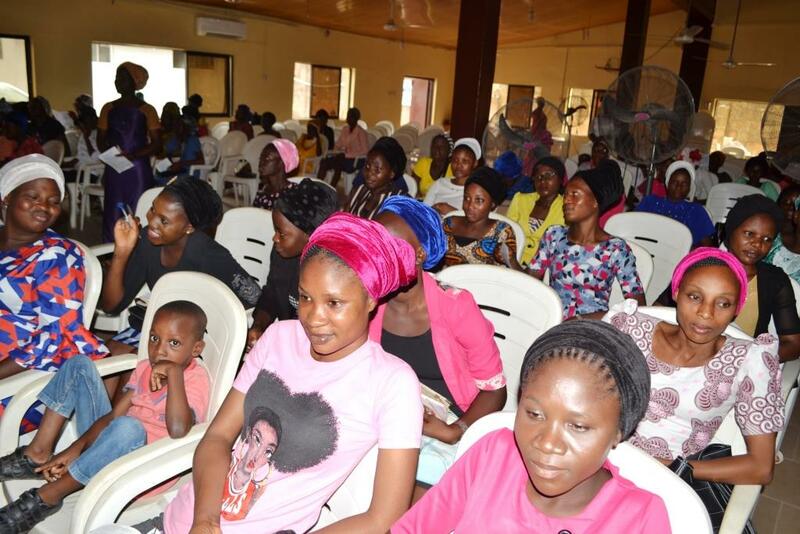 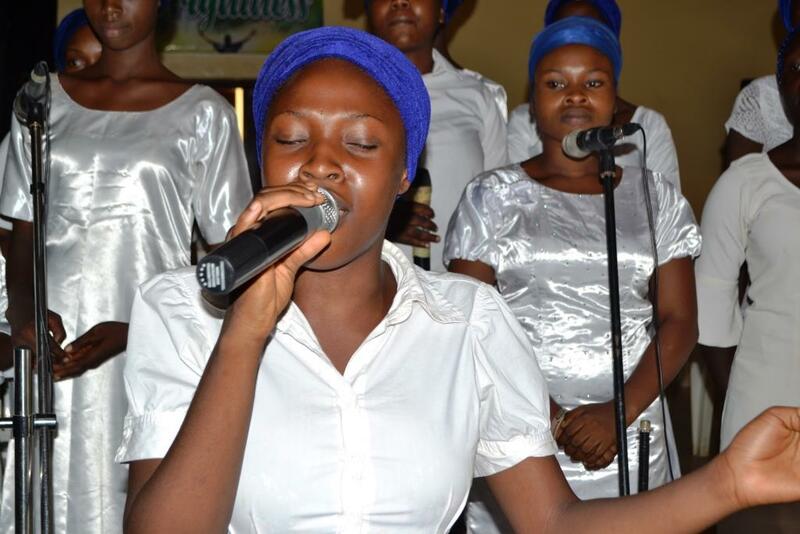 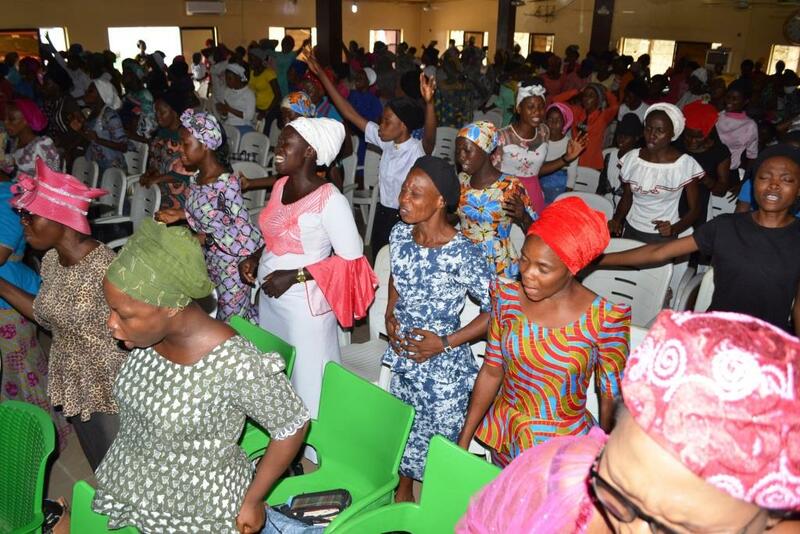 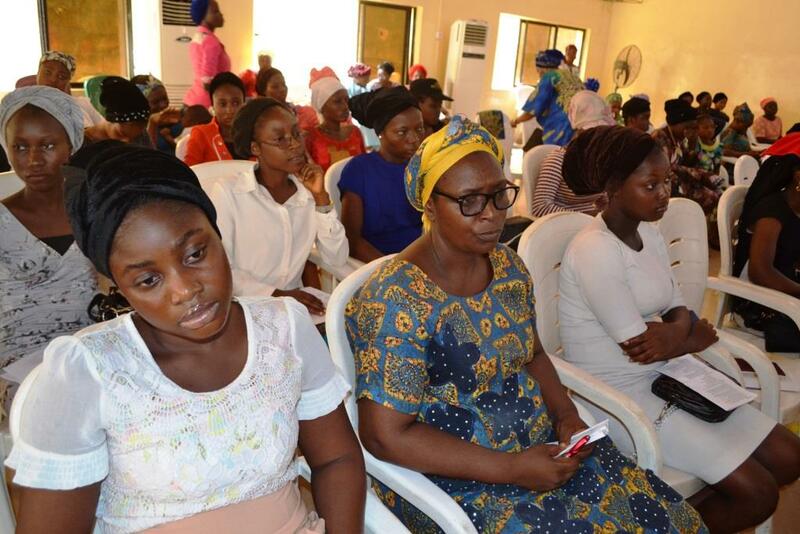 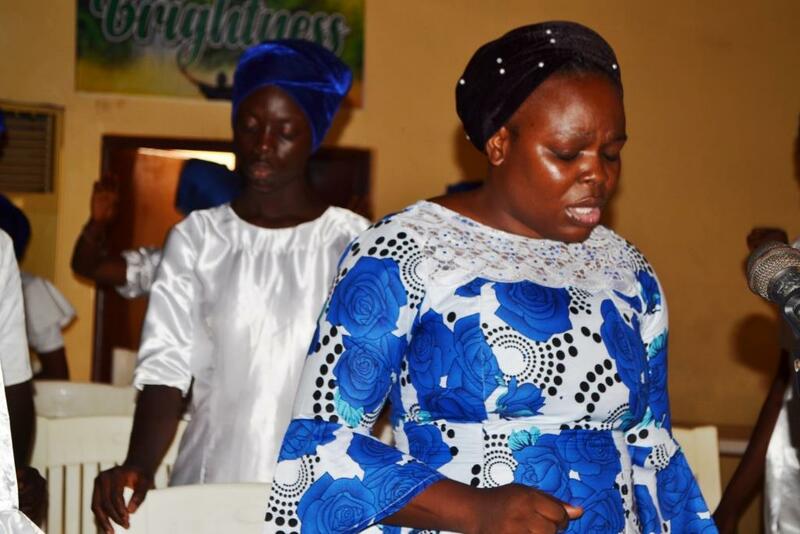 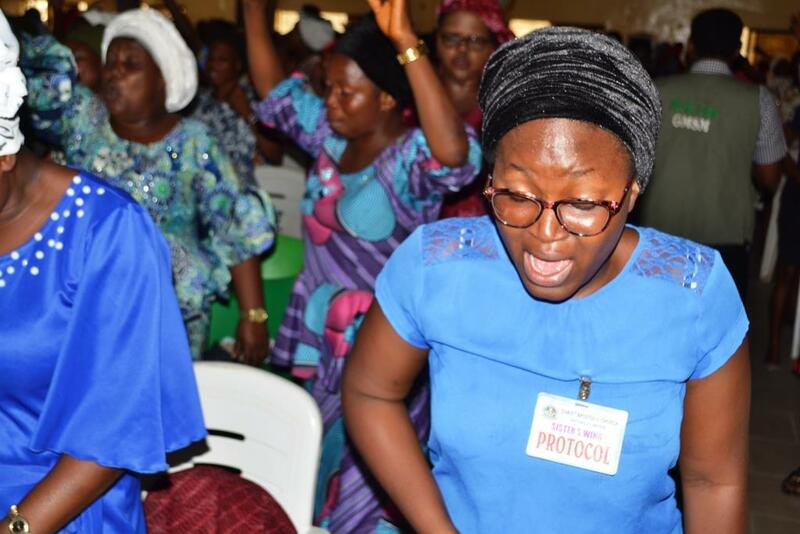 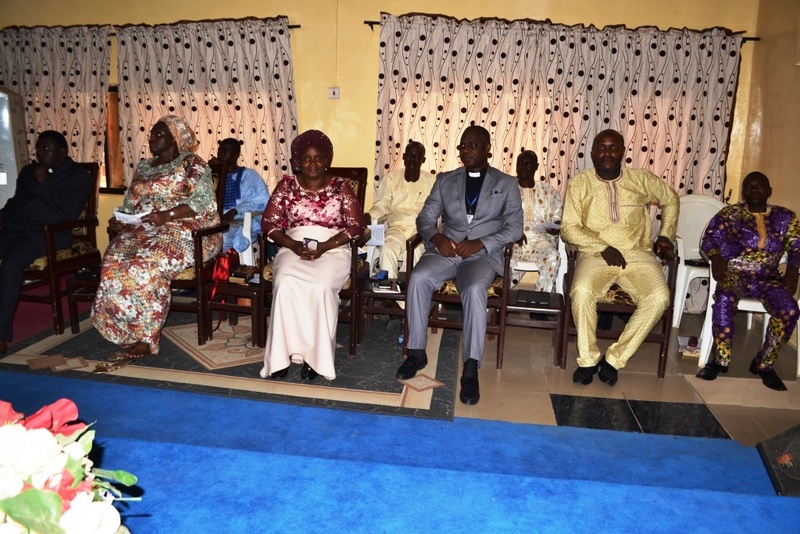 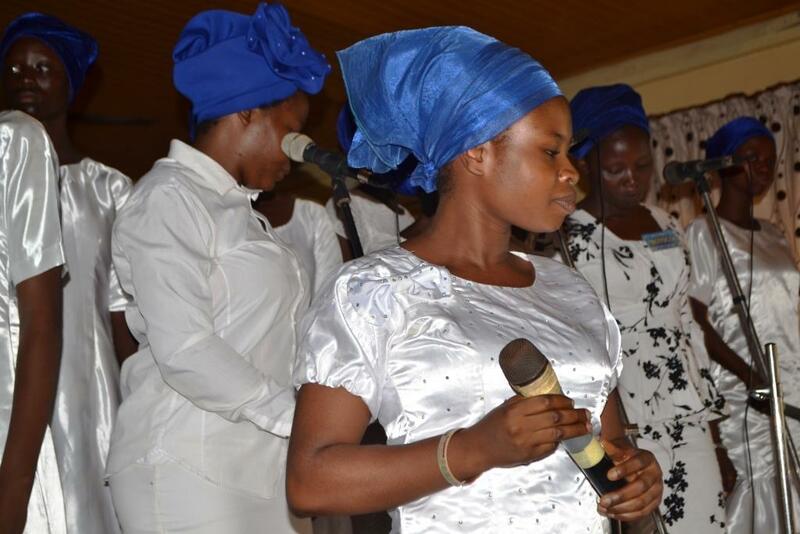 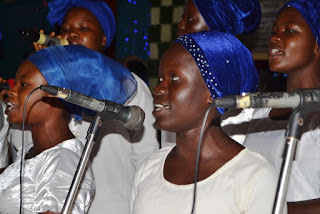 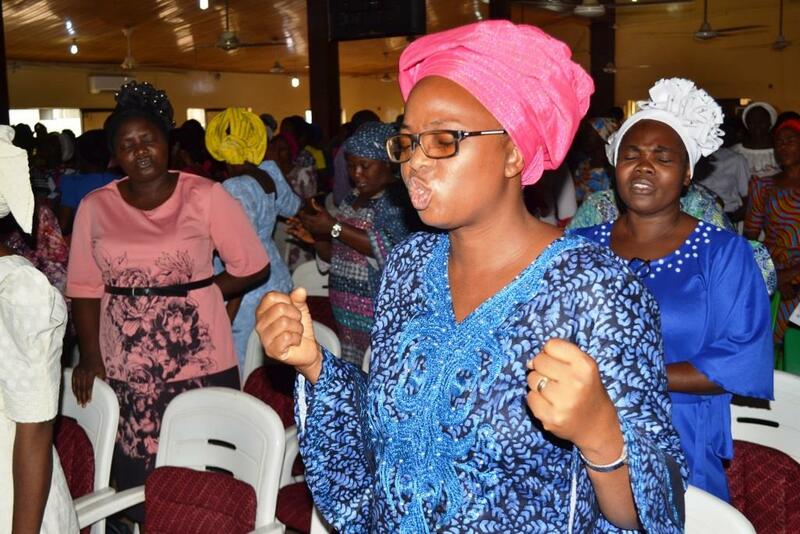 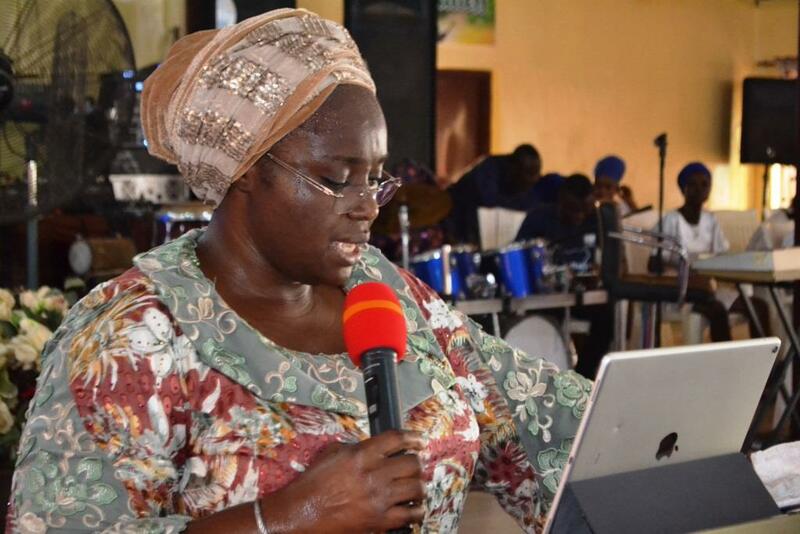 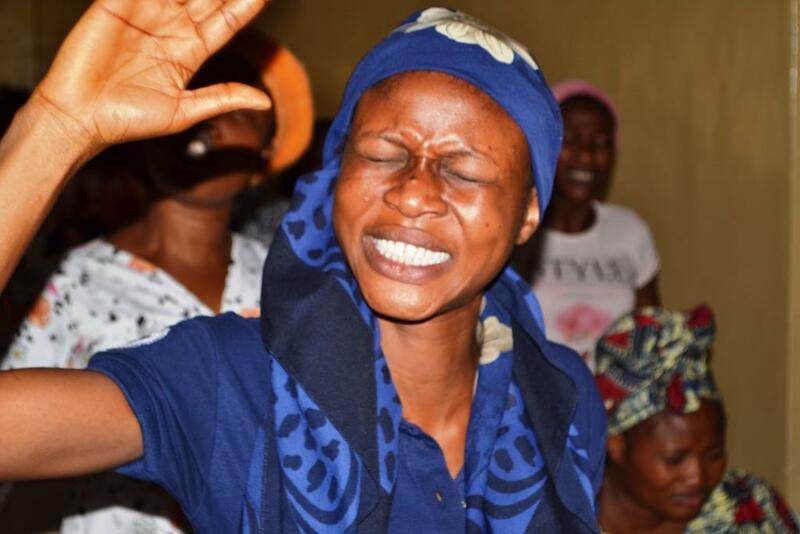 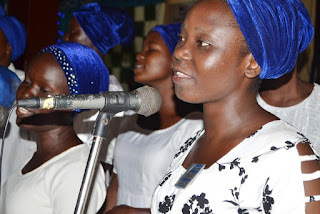 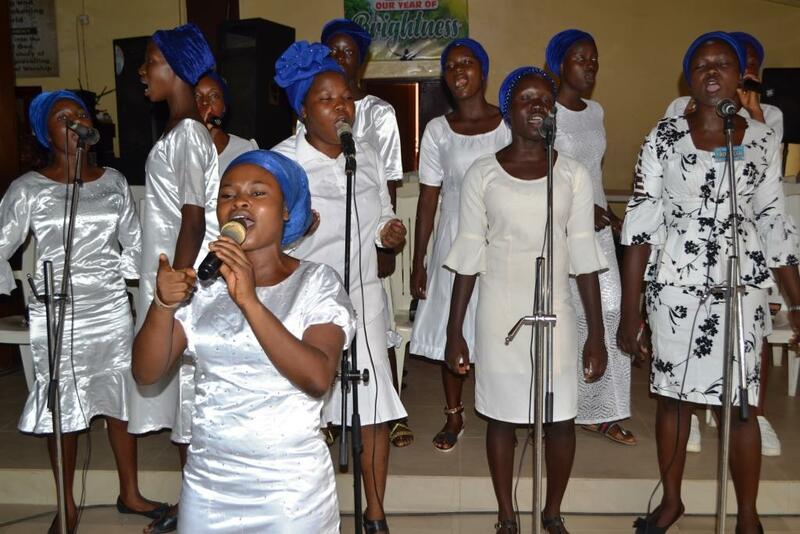 The wife of Kwara state Governor, Lady Evangelist Omolewa Ahmed has told sisters in the Christendom that their first assignment in the place where God has placed them is to stand for Christ, impact life positively and fulfil the purpose of God. 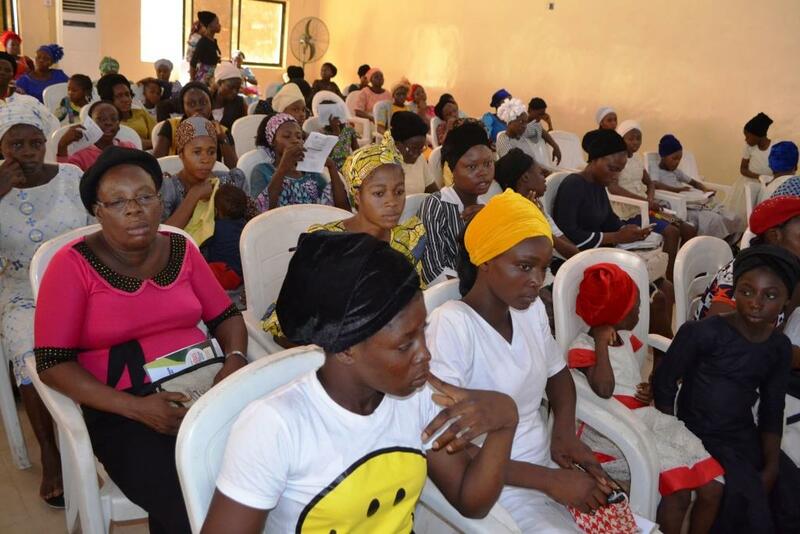 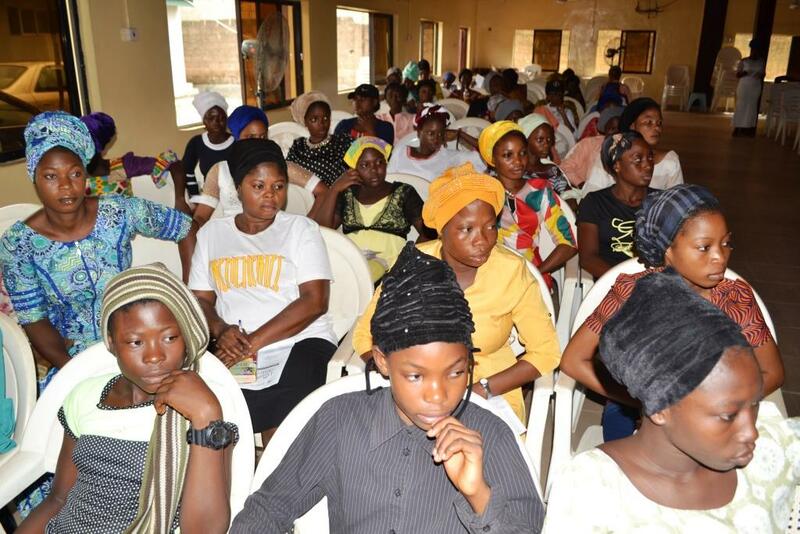 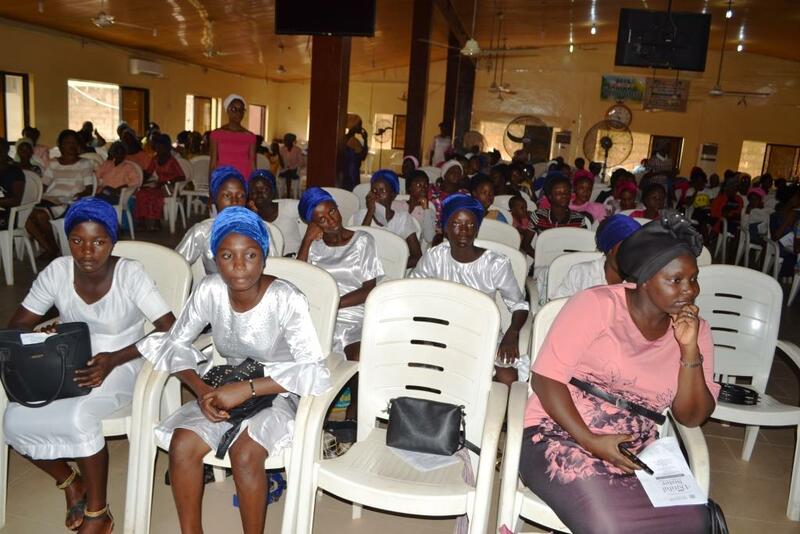 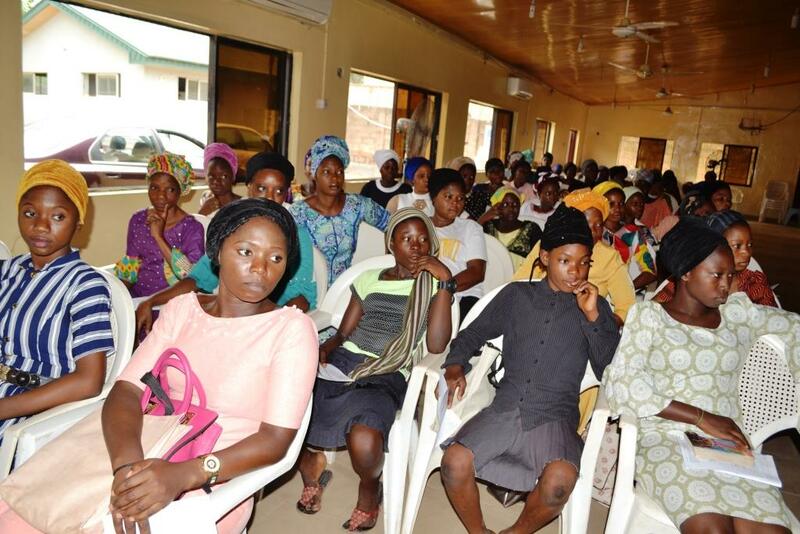 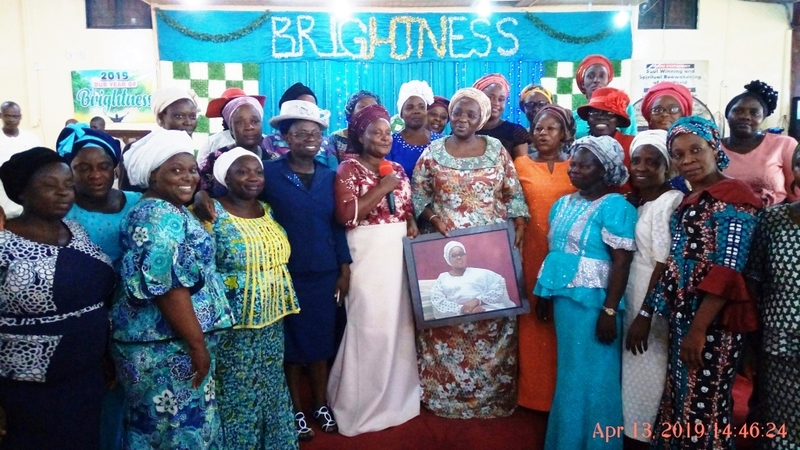 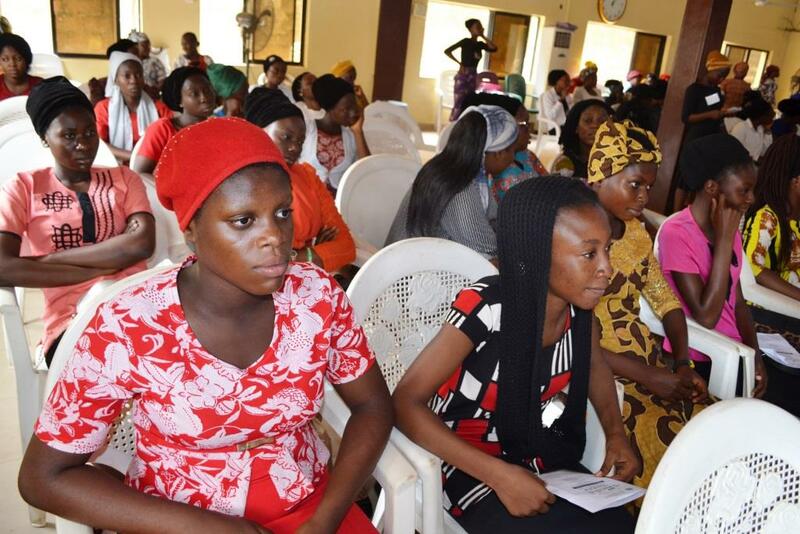 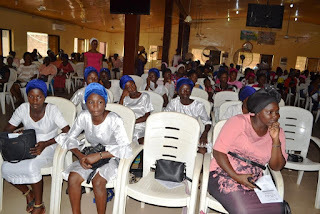 The Kwara State First Lady noted this while ministering on the topic "Dutiful Sisters in the Hand of the Lord" at the recently held sisters' programme organised by Christ Apostolic Church Youth Fellowship (CACYOF), Babalola Region at C.A.C Oke- Ibukun Oke Ado DCC headquarters, Ibadan. 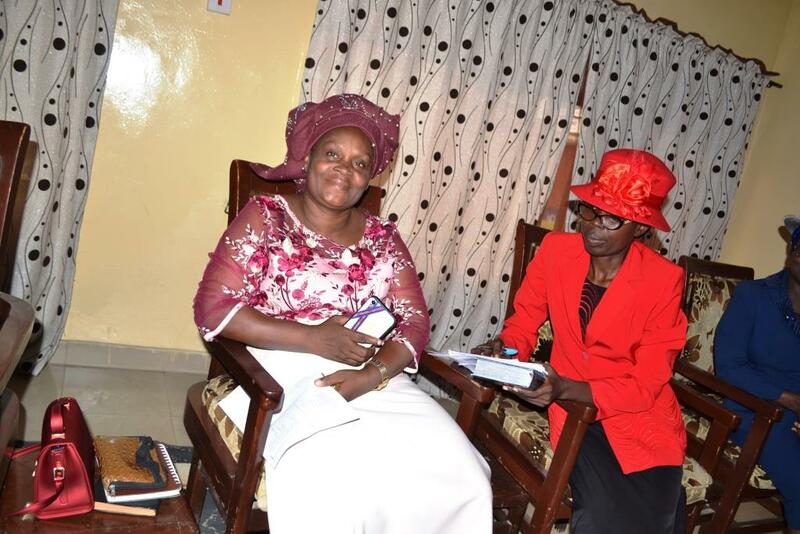 She mentioned that a dutiful sister is a worshipful sister and that a worshipful is a God conscious sister. 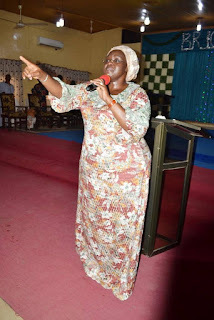 According to her, God has put sisters in their own small world to tend, guide and keep the world, stating that anywhere they find themselves they should reverence God with their life and that if they do otherwise they are living a useless life. 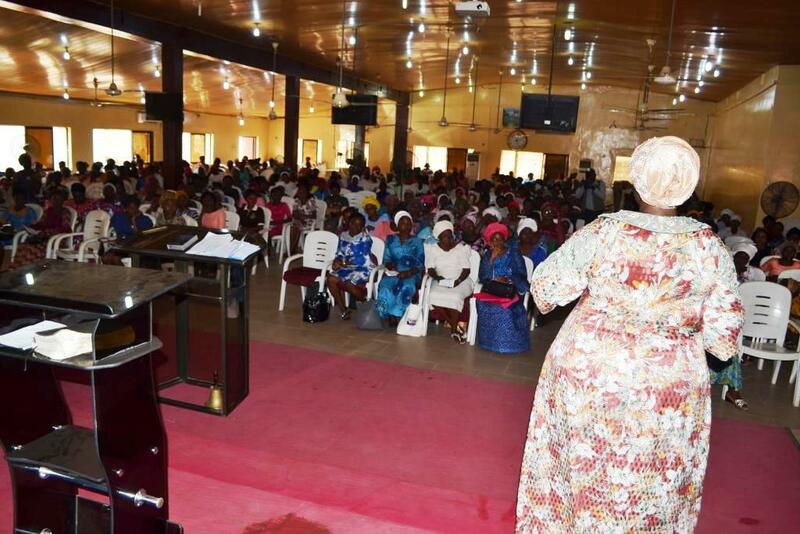 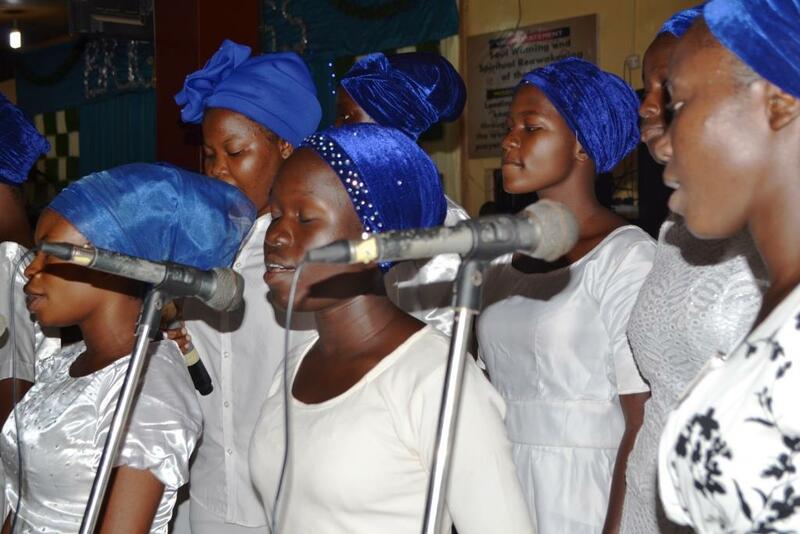 She further urged sisters to live a God conscious life wherever they find themselves. 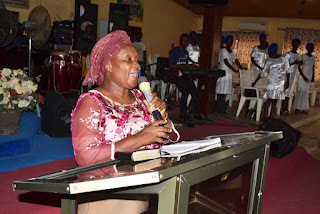 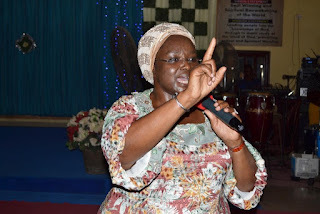 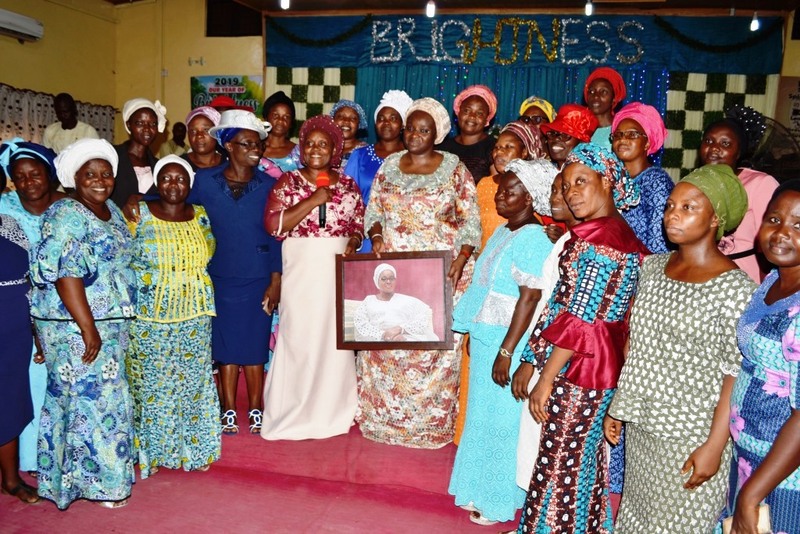 Also, the regional sister’s coordinator Mrs Toyin Ayeni urged the sisters to emulate the life of Deborah (Judges 4:8-9) who was relevant to her home, tribe and nation. 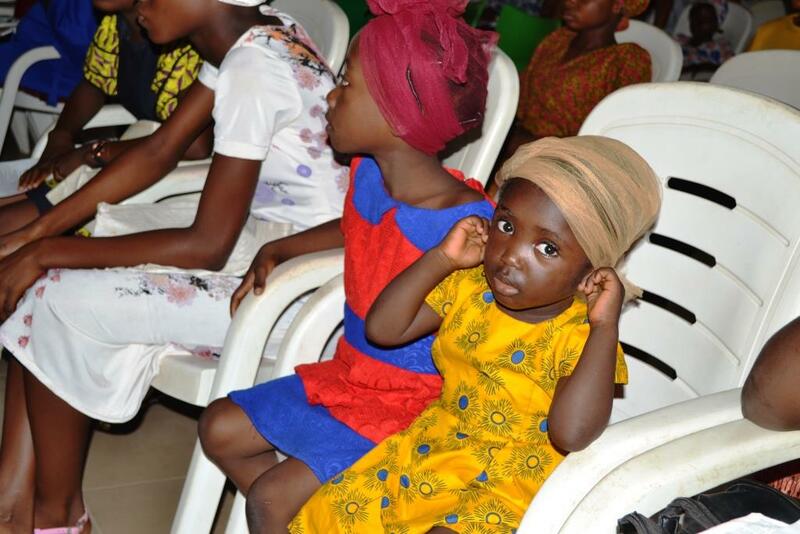 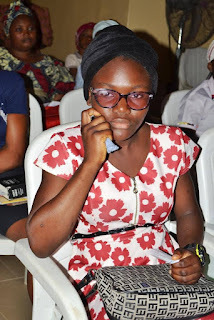 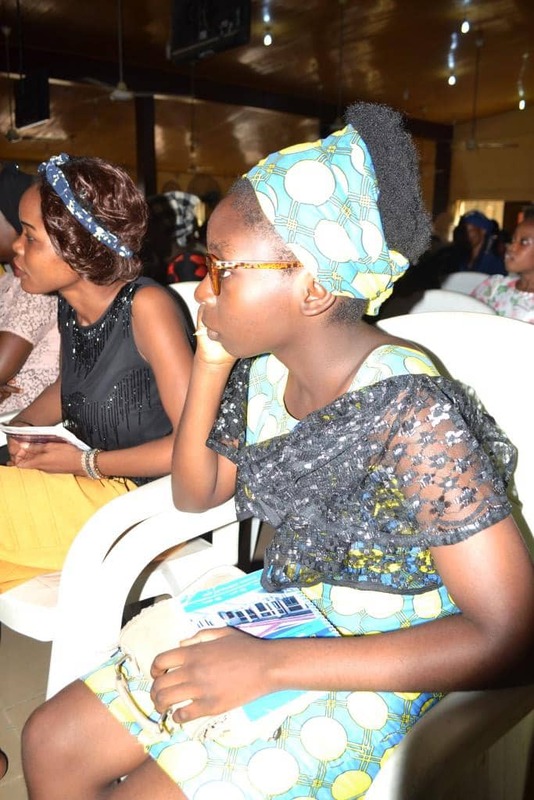 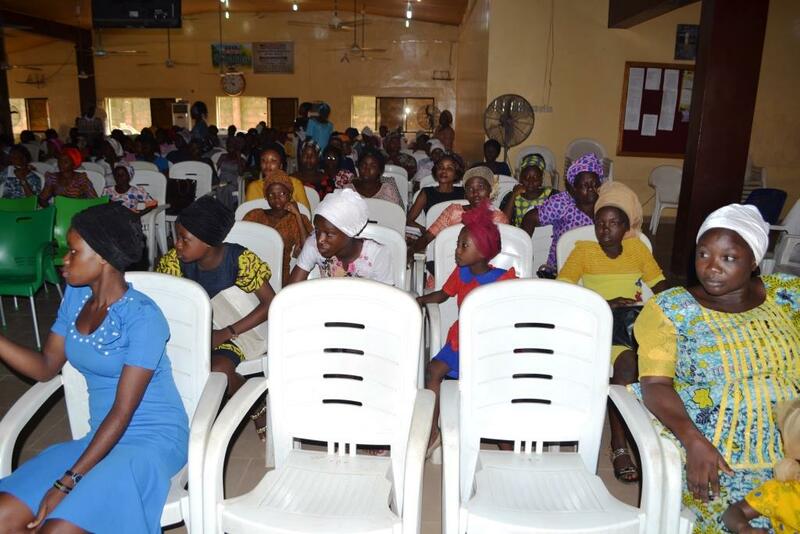 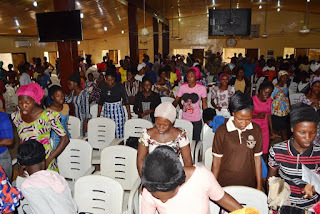 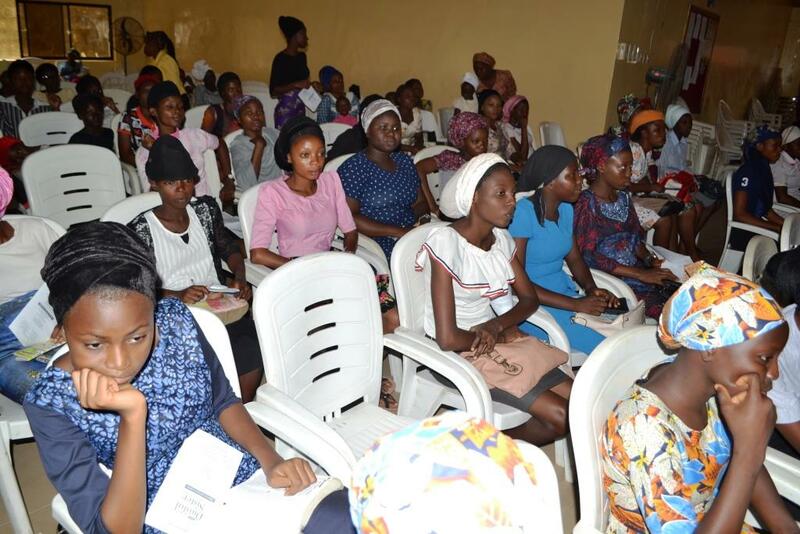 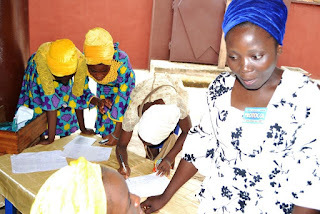 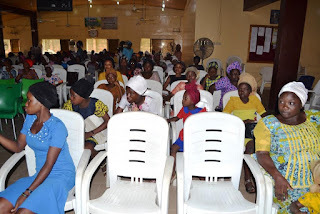 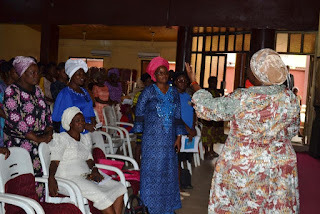 We learnt that the programme had different sessions which include a prayer session led by Prophetess Oluwaponmile and had a workshop on hair fascinator and bouquet which was led by Mrs Grace Olotu, an entrepreneur and lecturer at Cooperative College, Eleyele Ibadan. 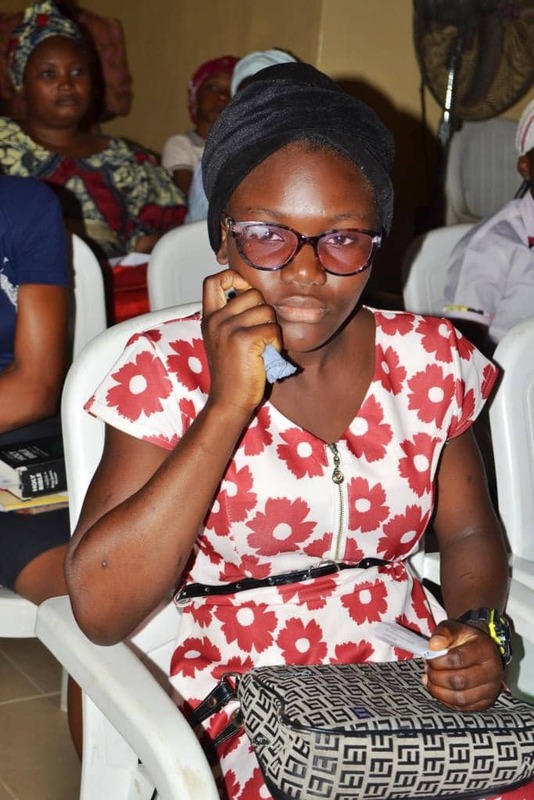 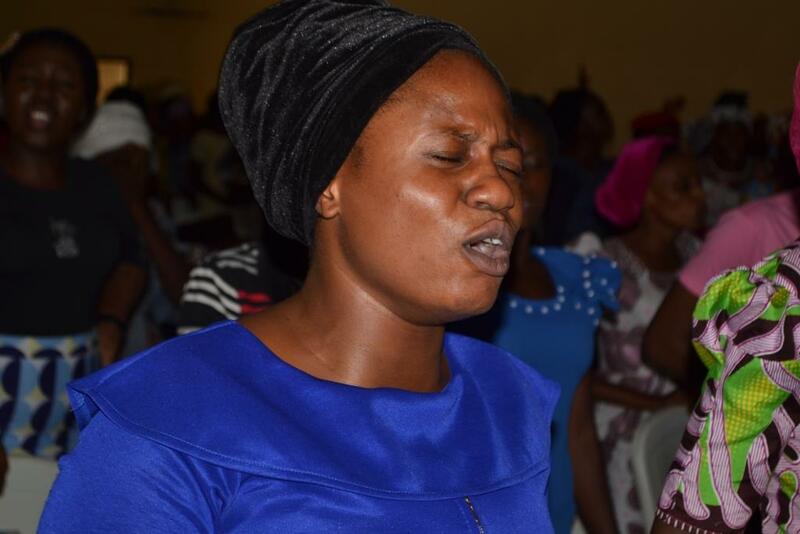 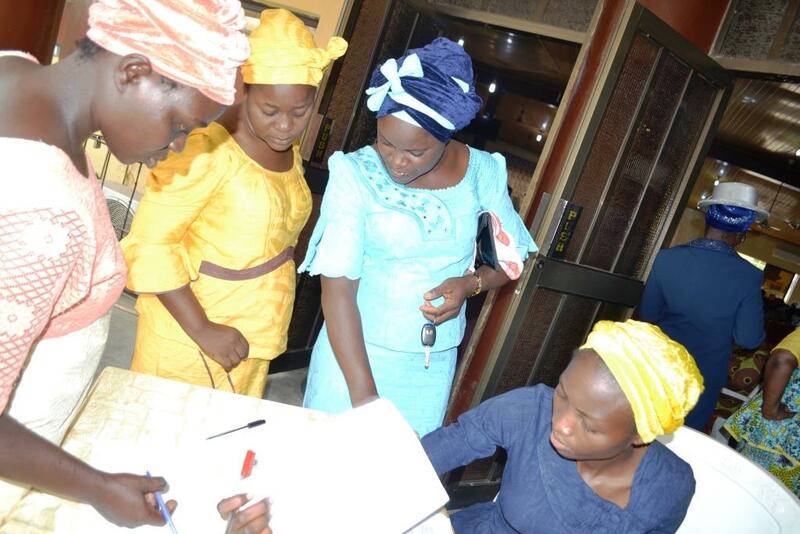 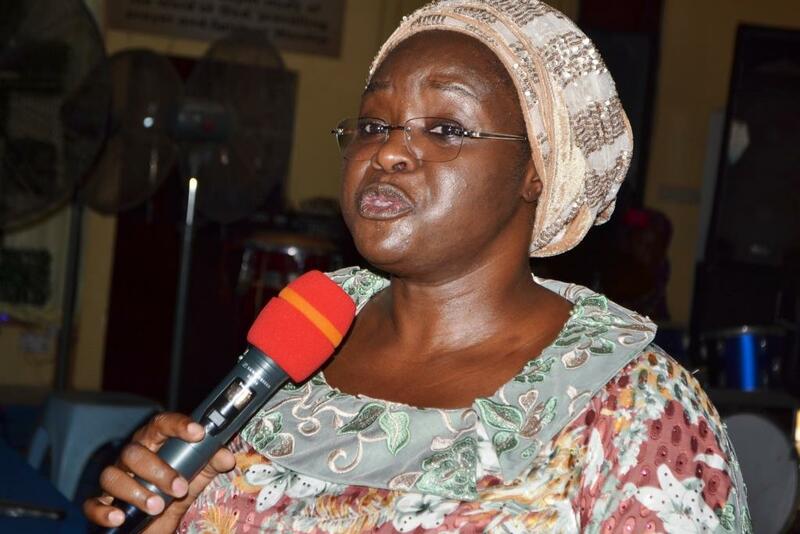 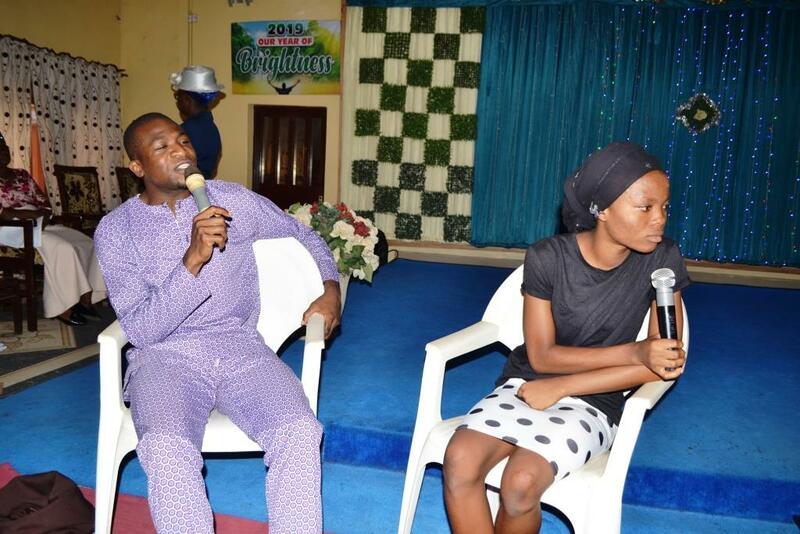 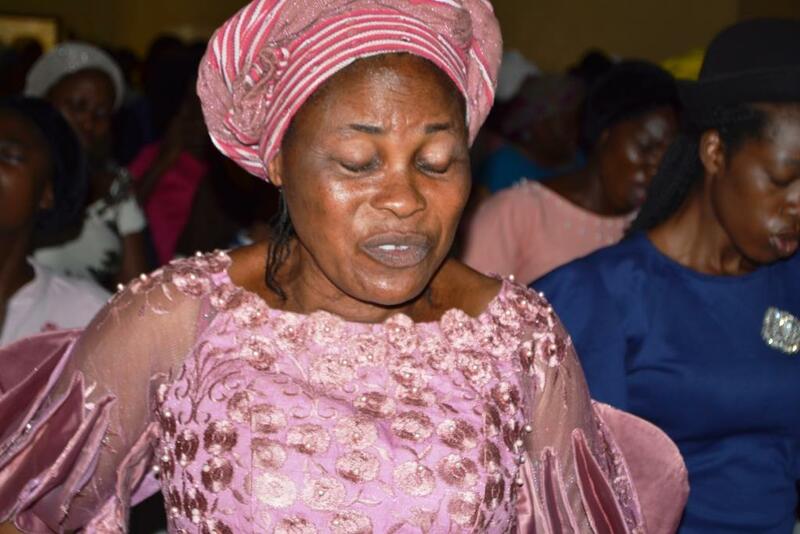 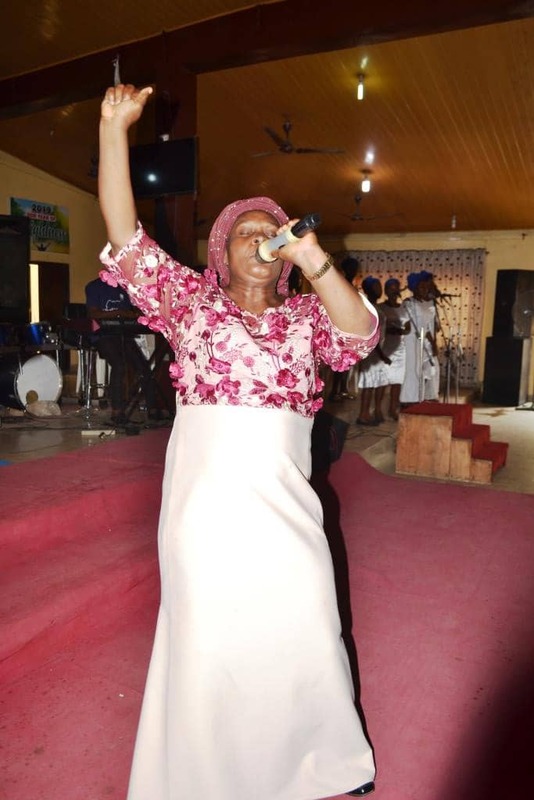 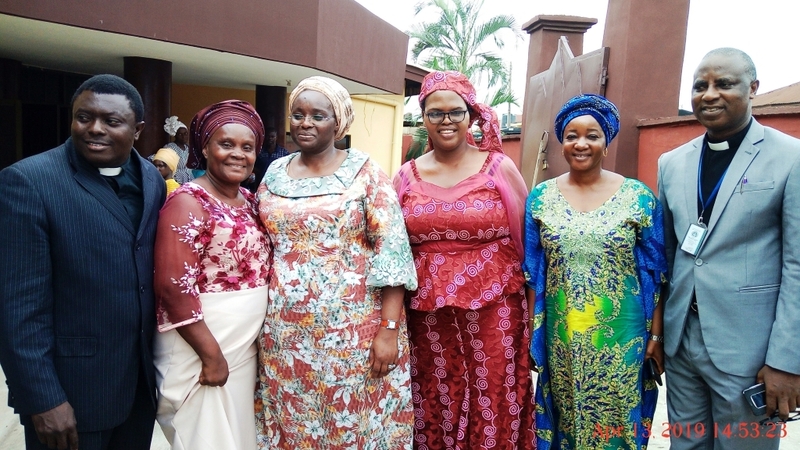 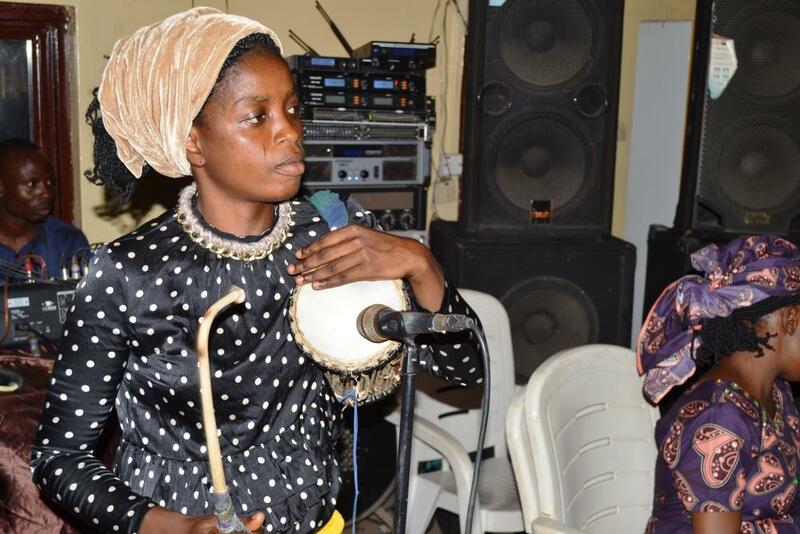 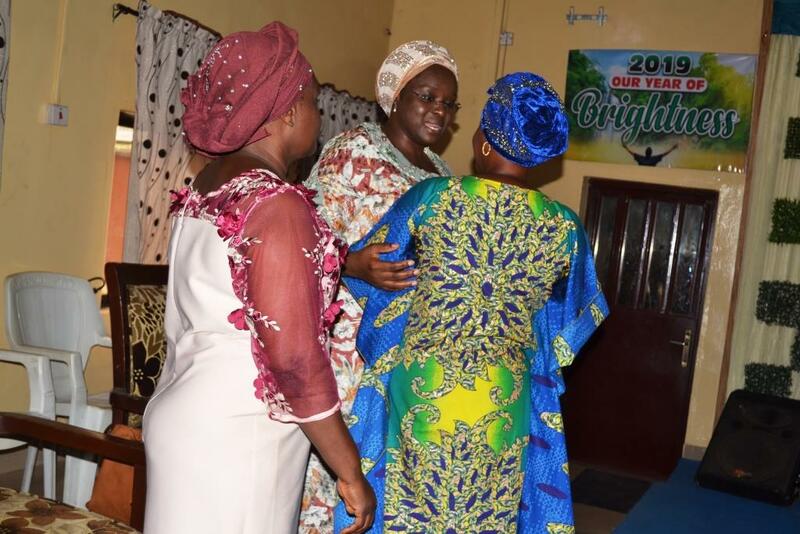 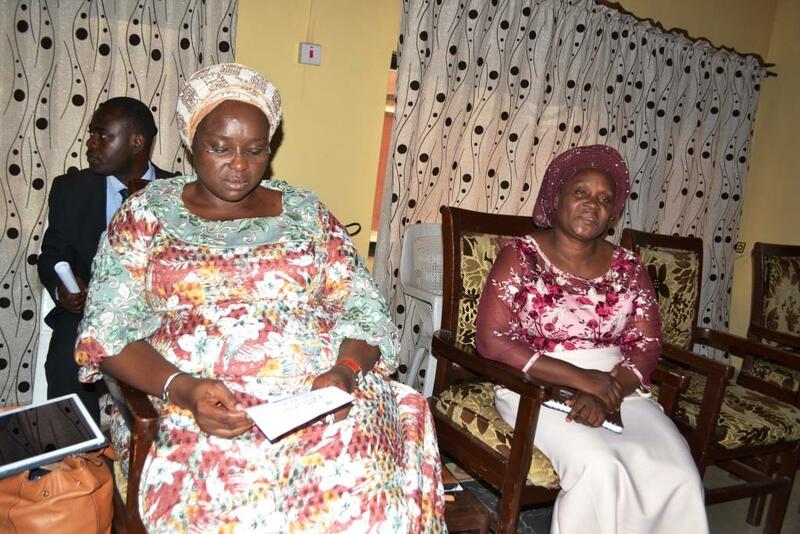 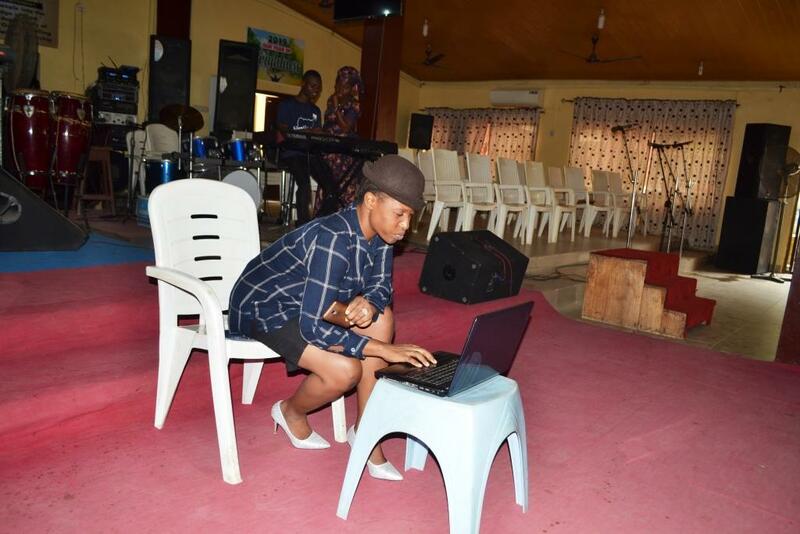 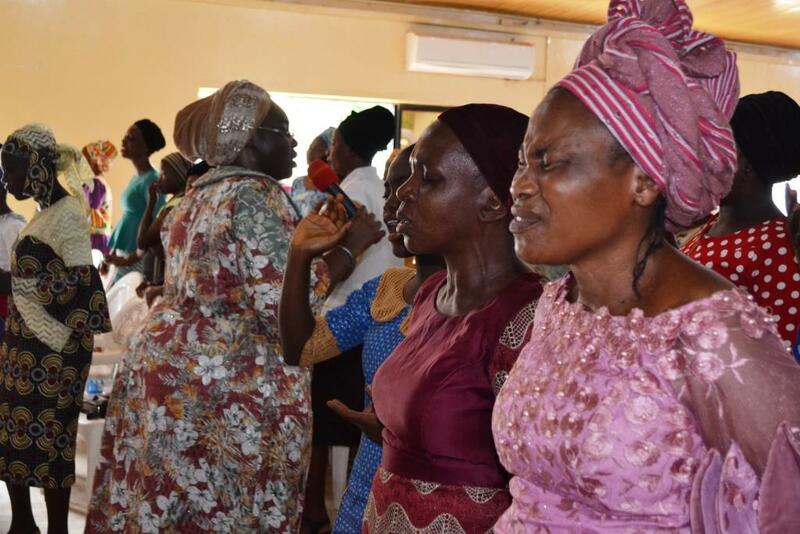 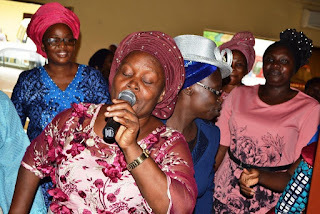 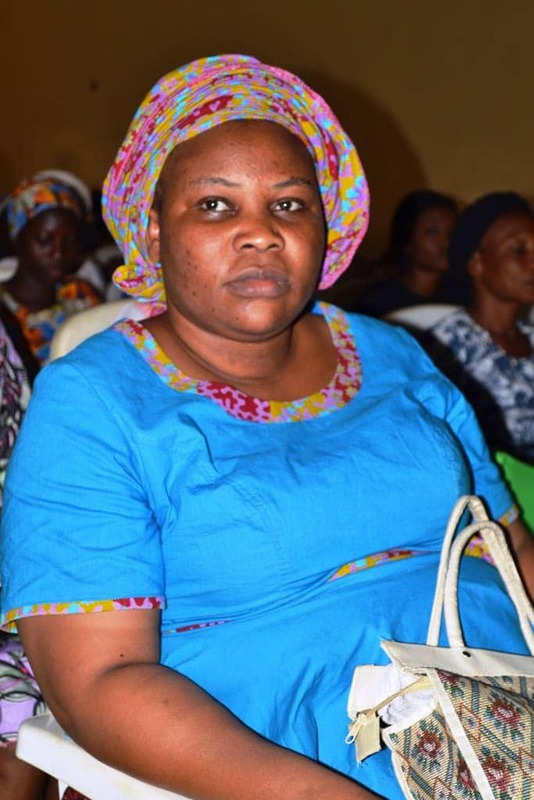 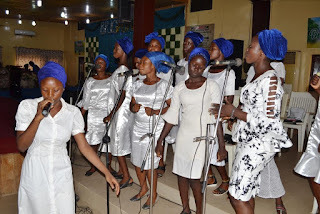 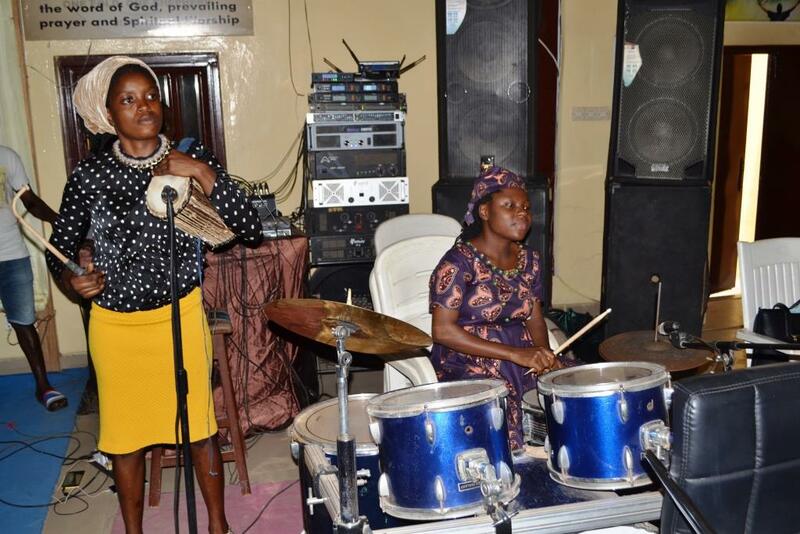 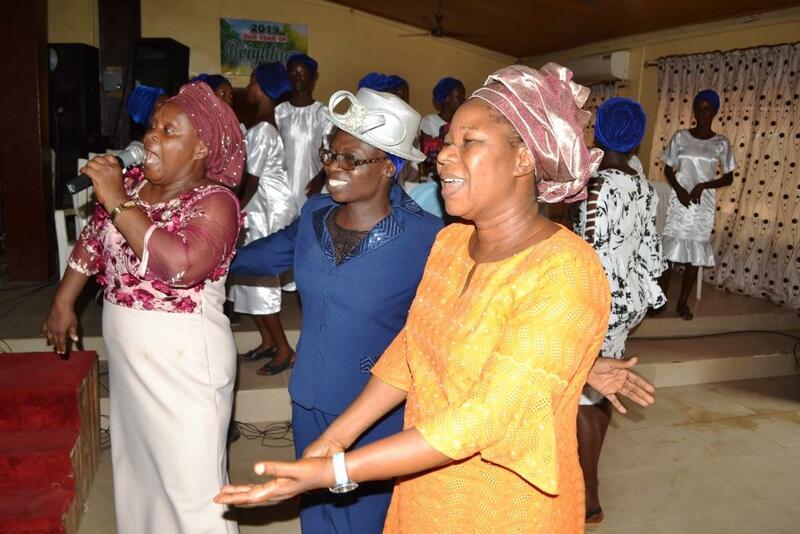 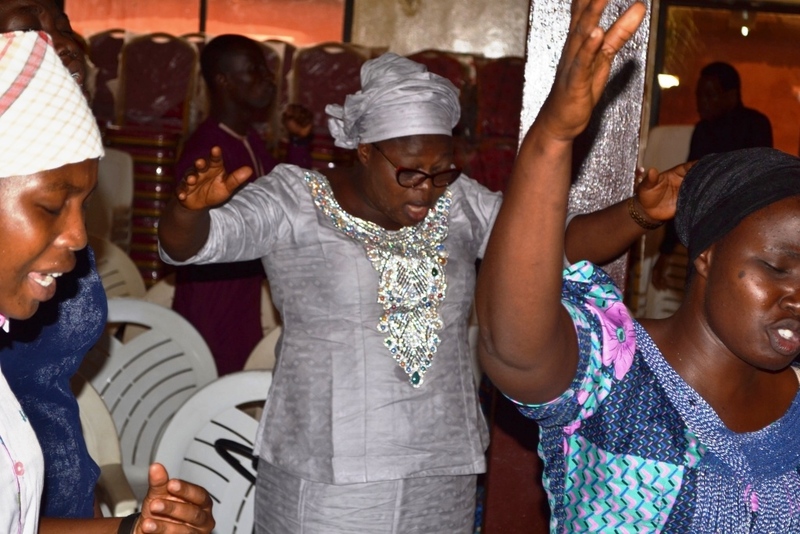 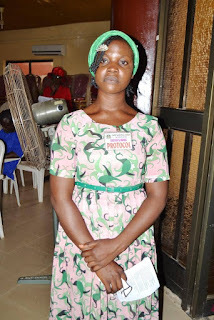 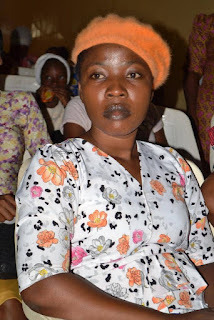 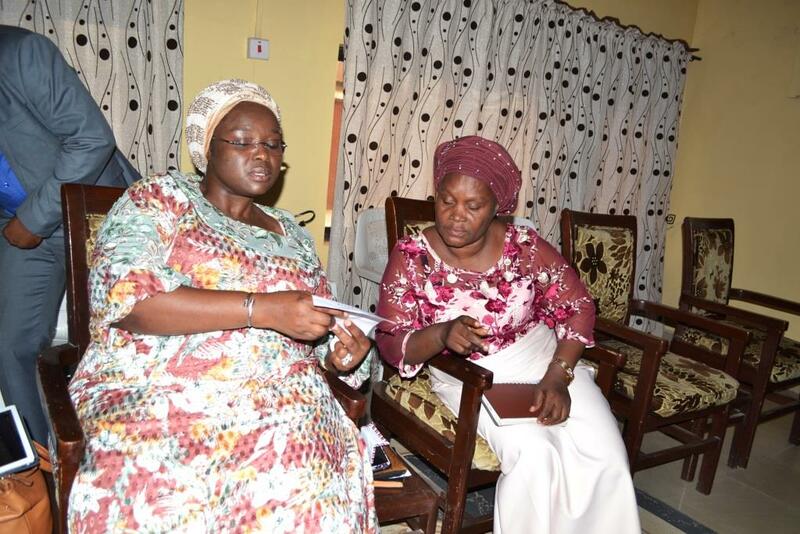 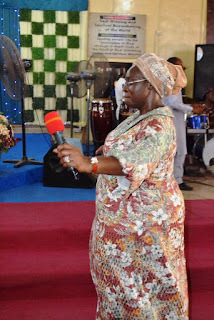 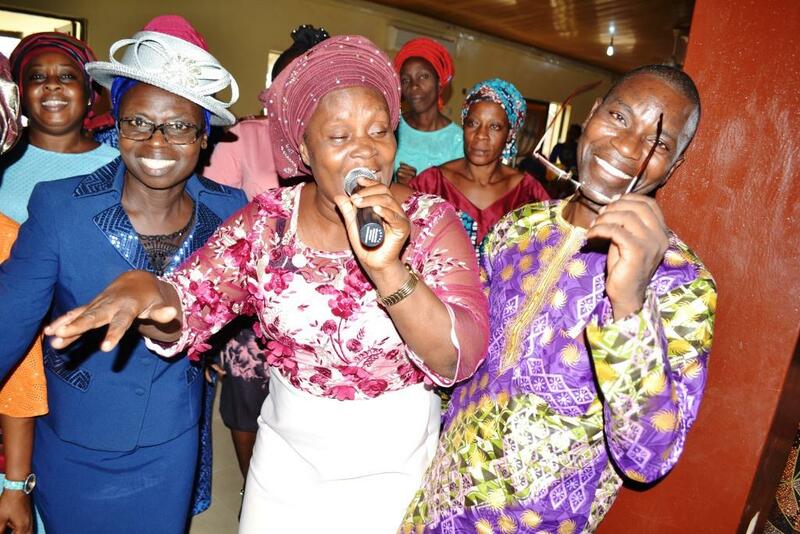 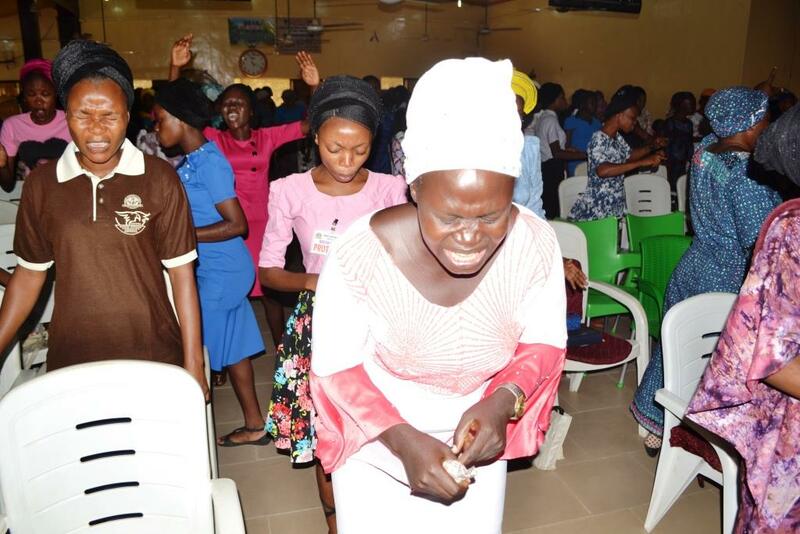 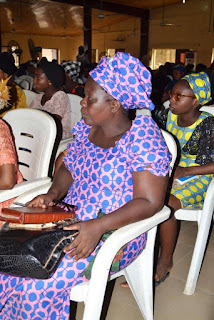 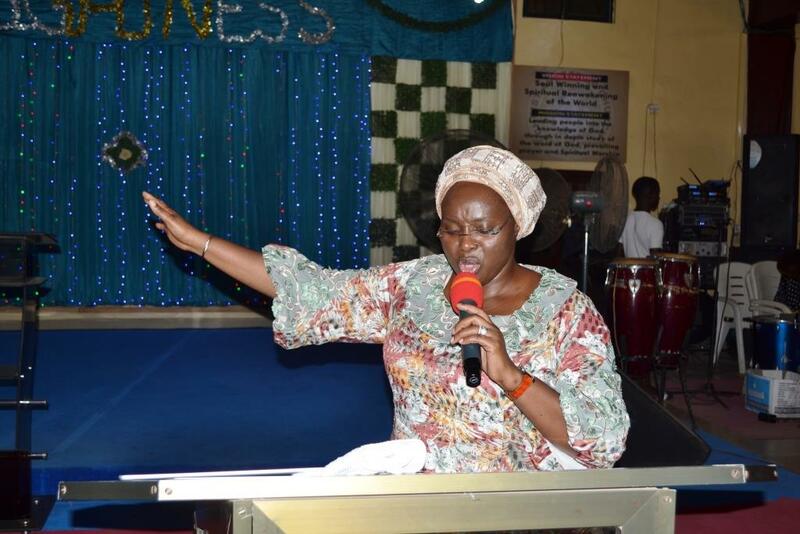 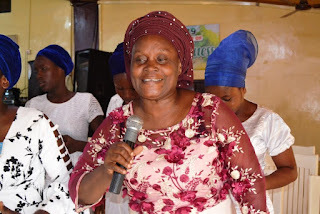 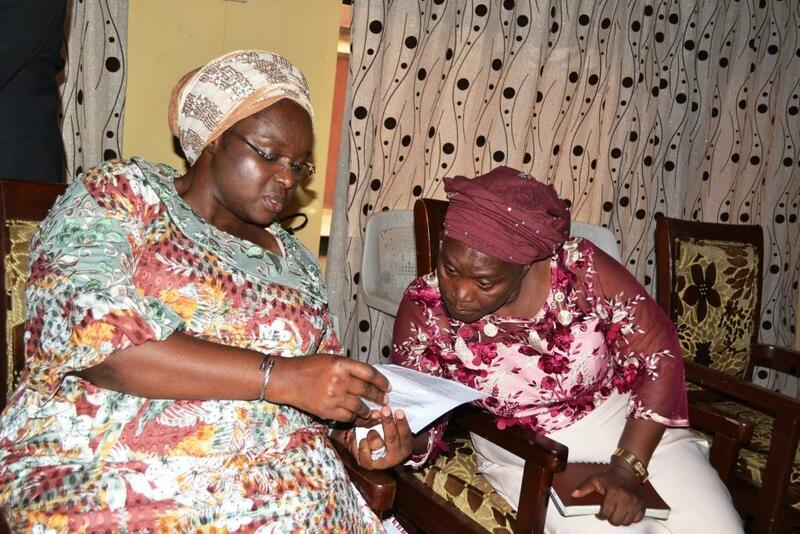 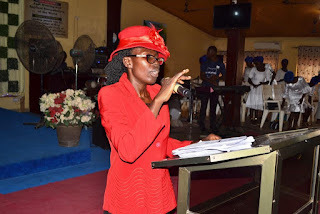 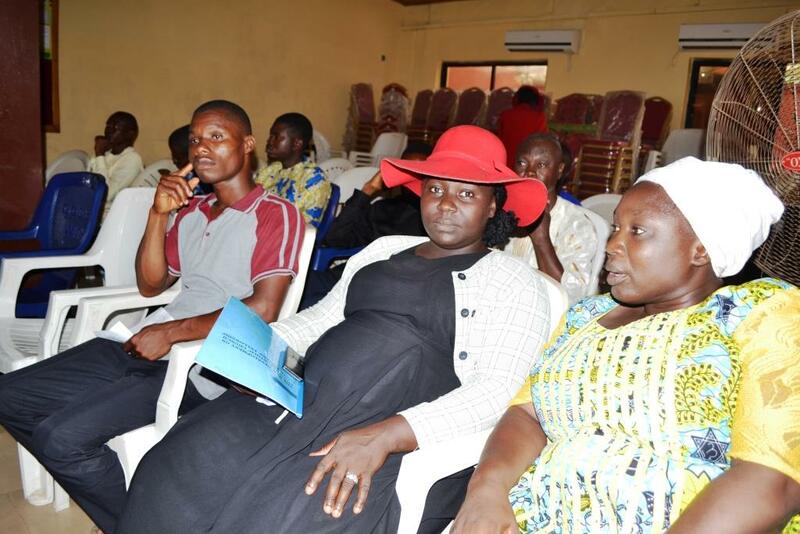 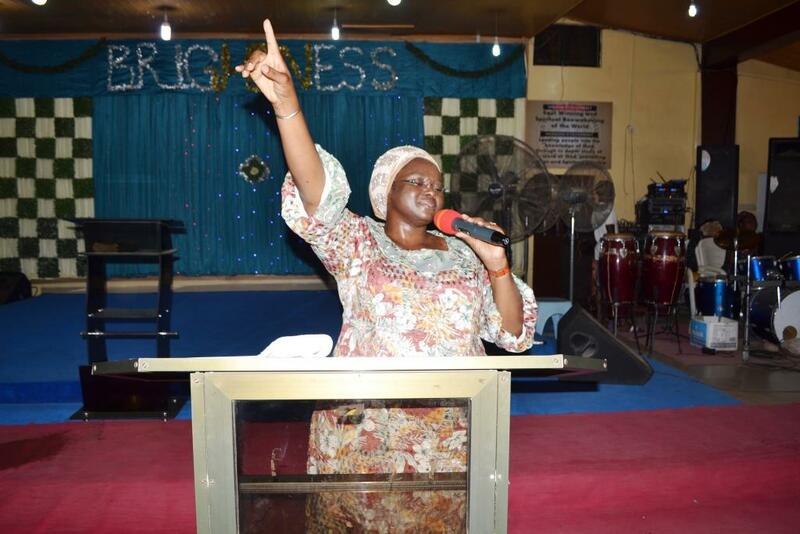 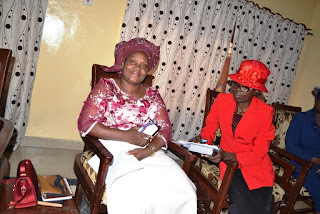 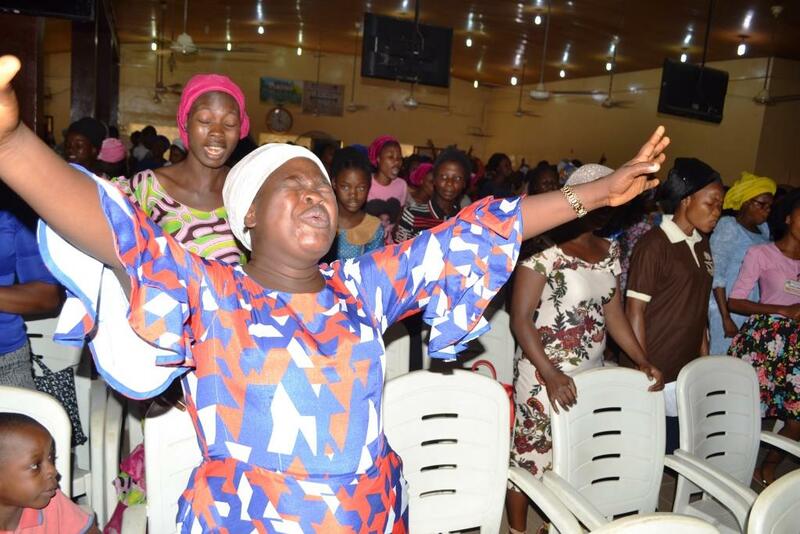 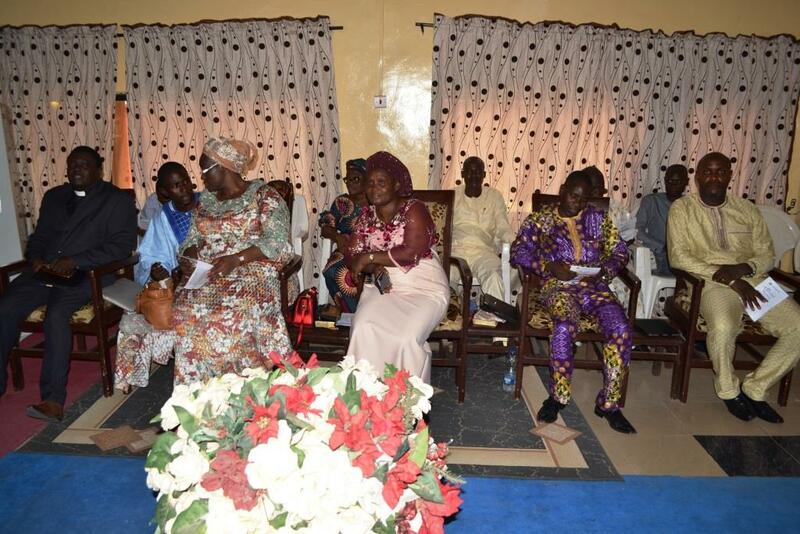 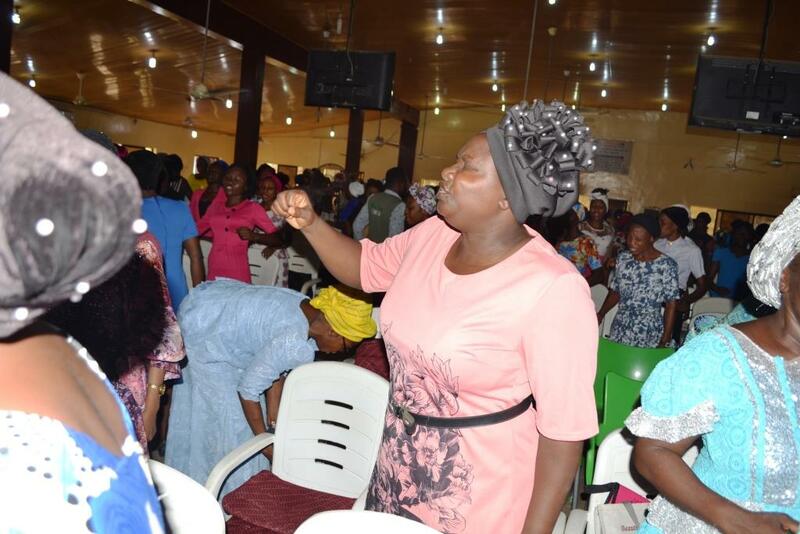 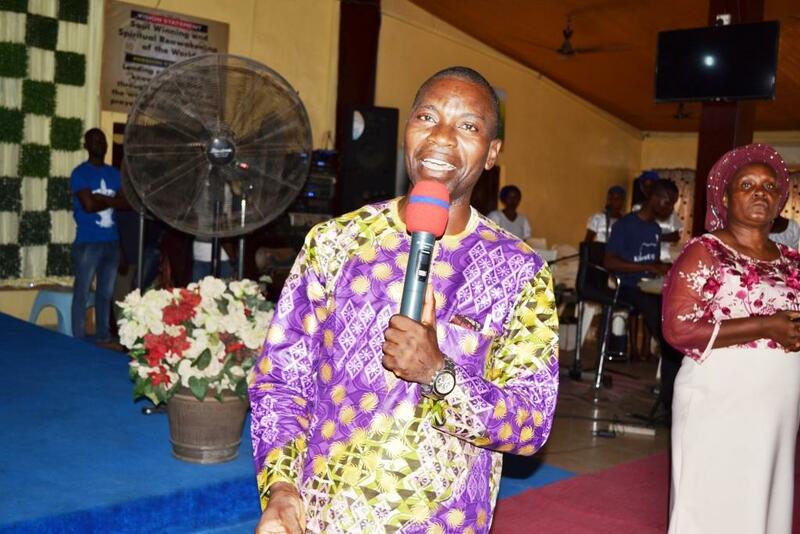 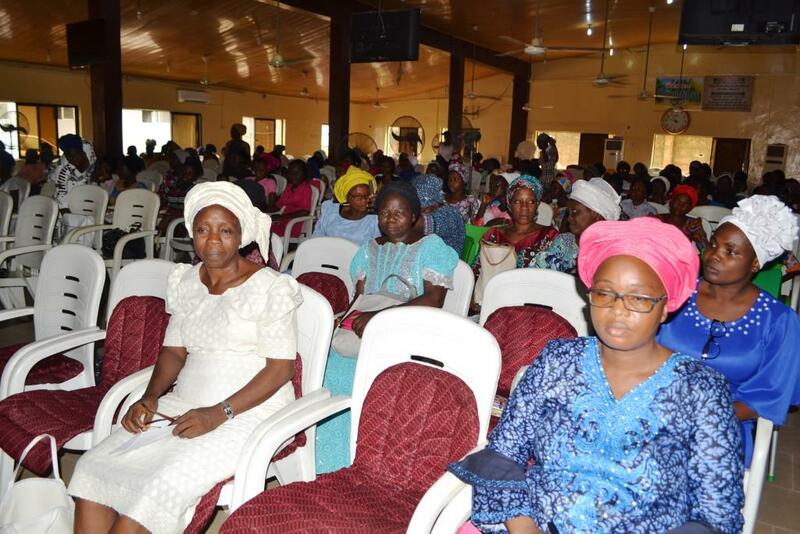 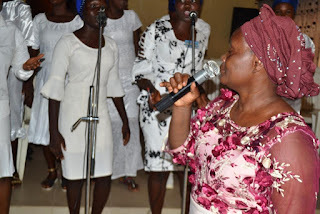 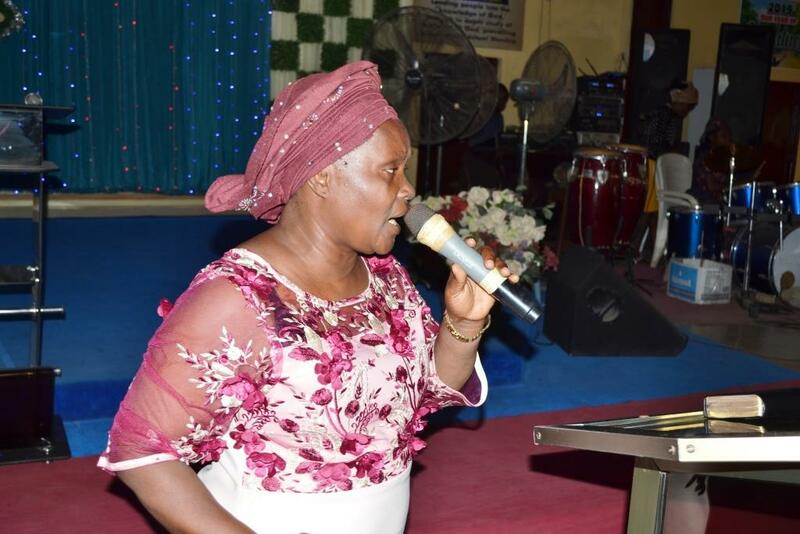 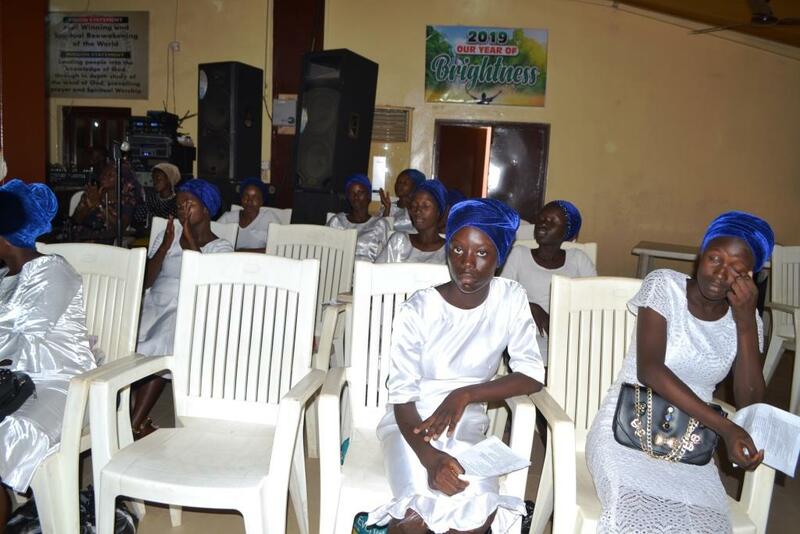 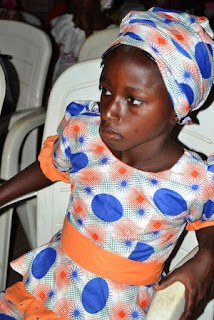 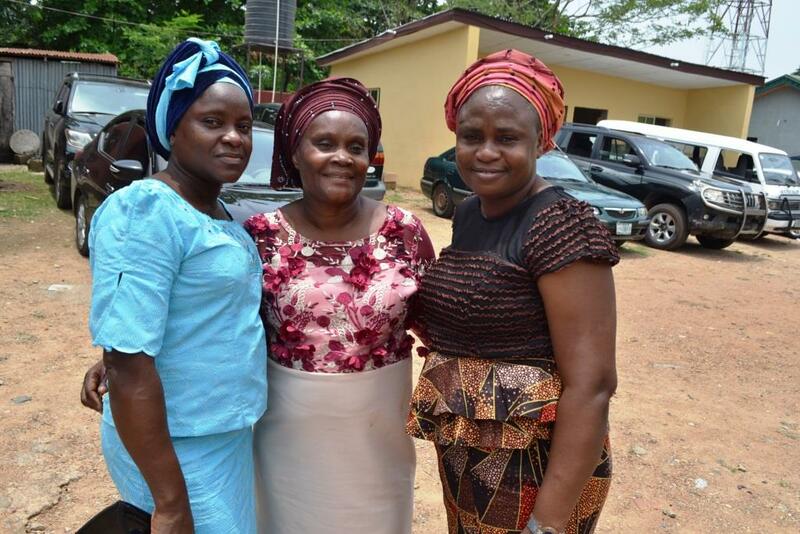 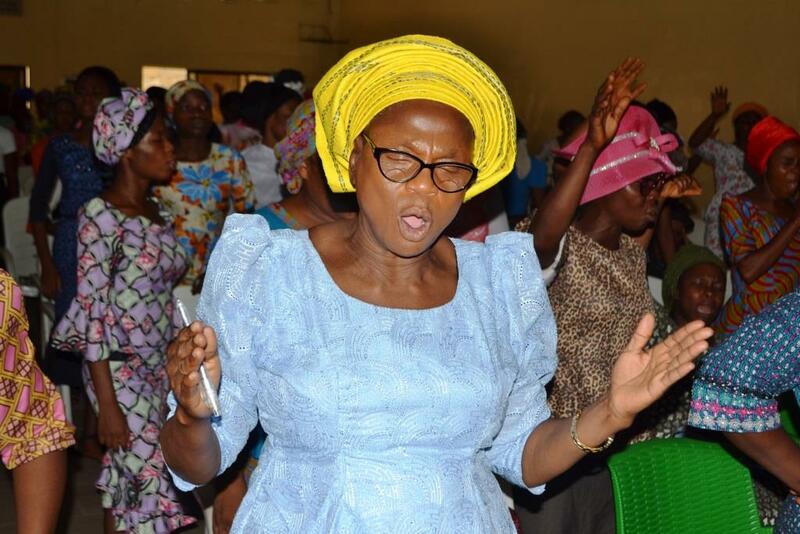 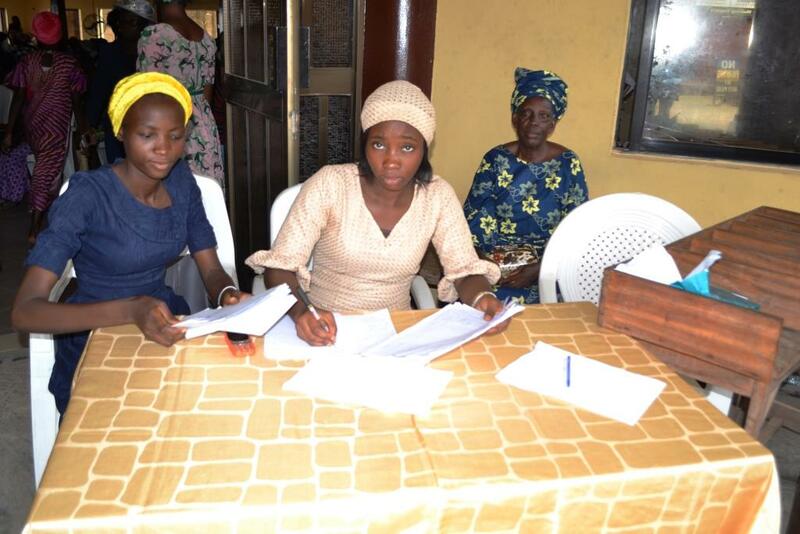 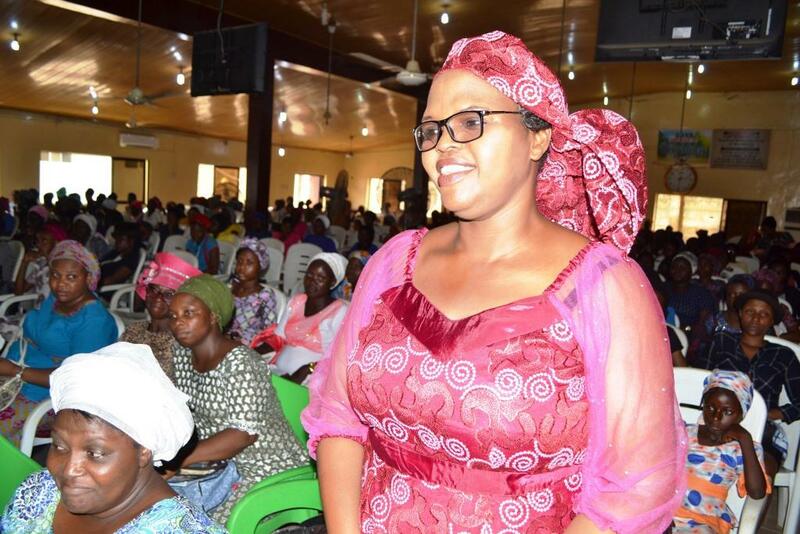 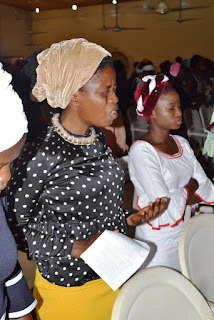 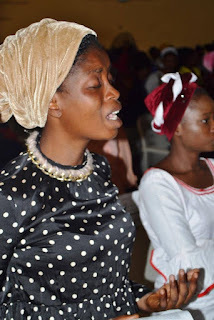 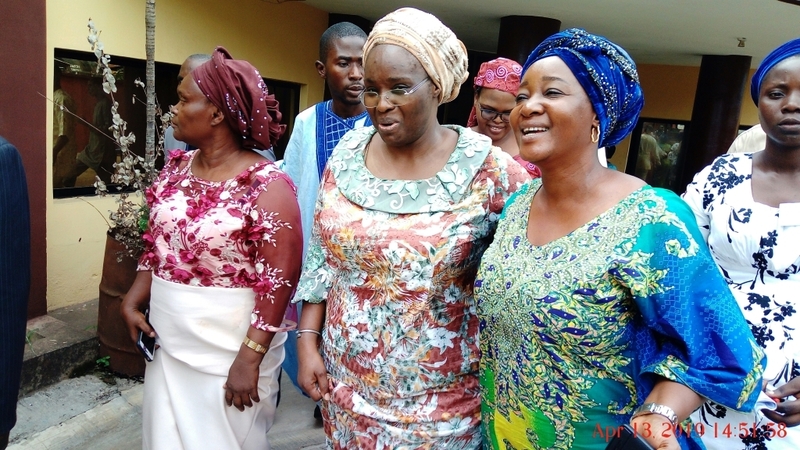 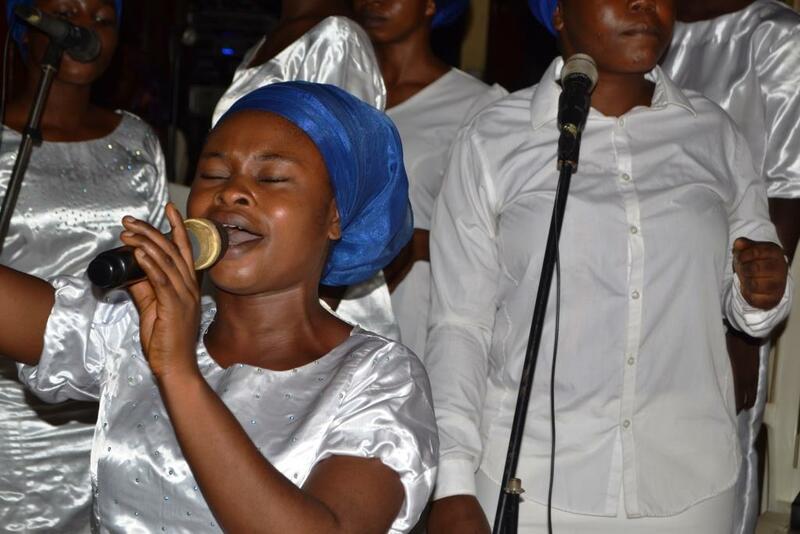 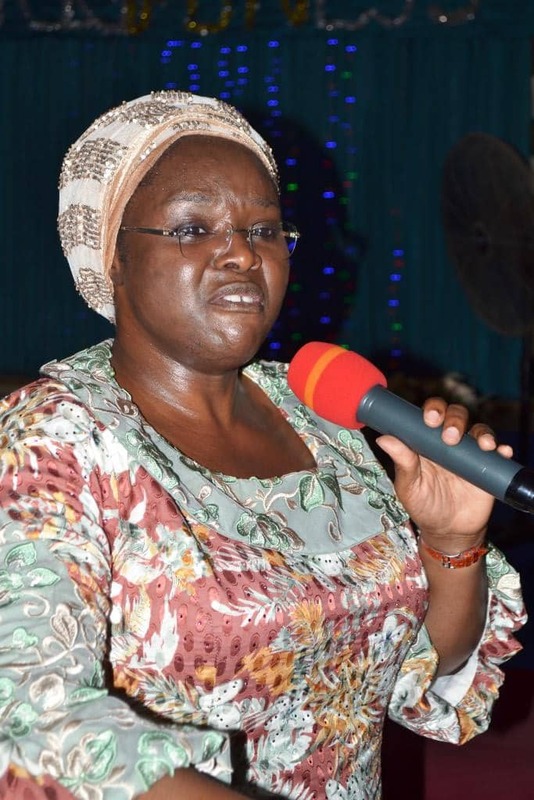 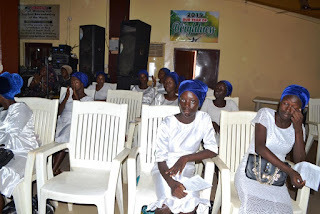 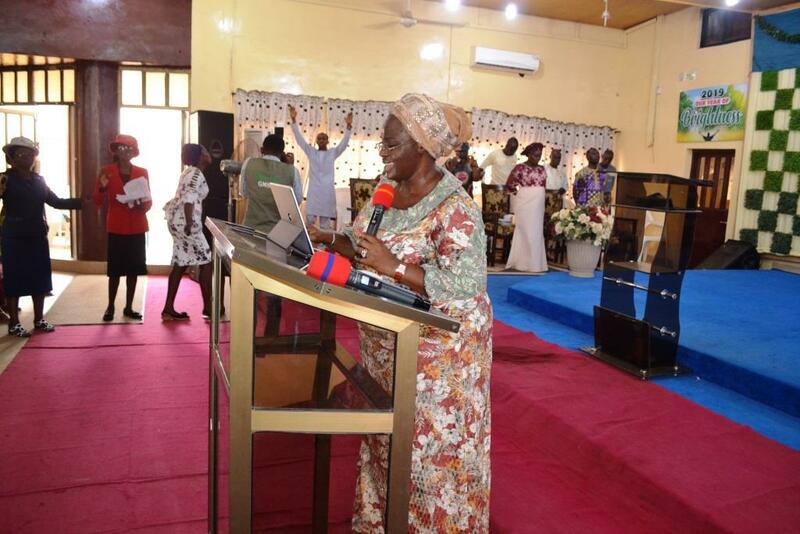 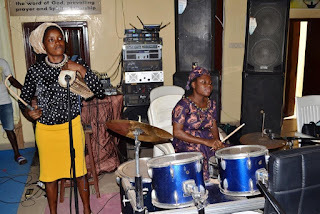 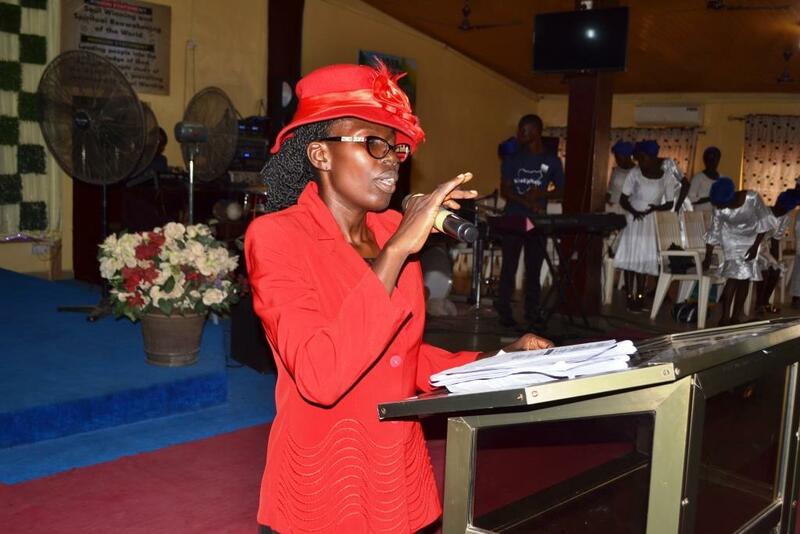 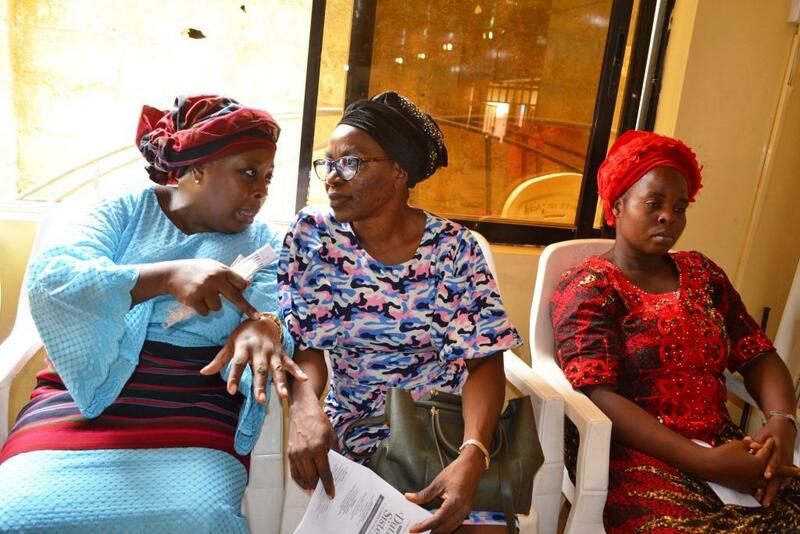 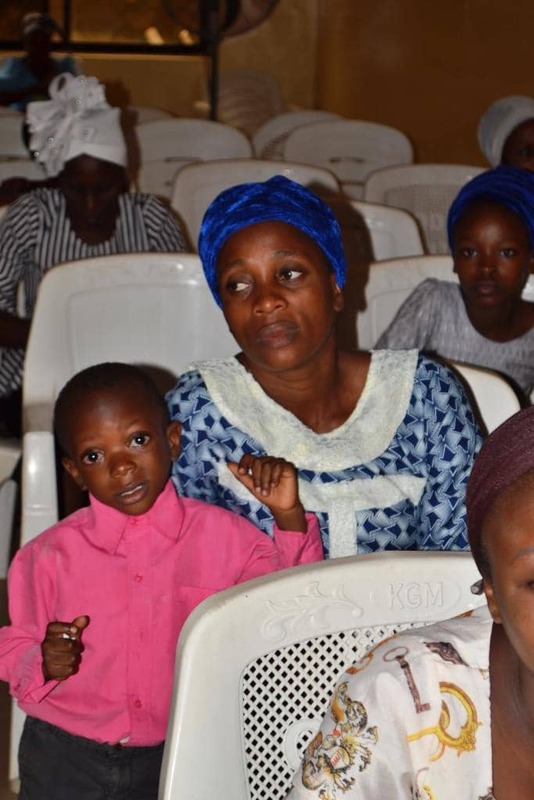 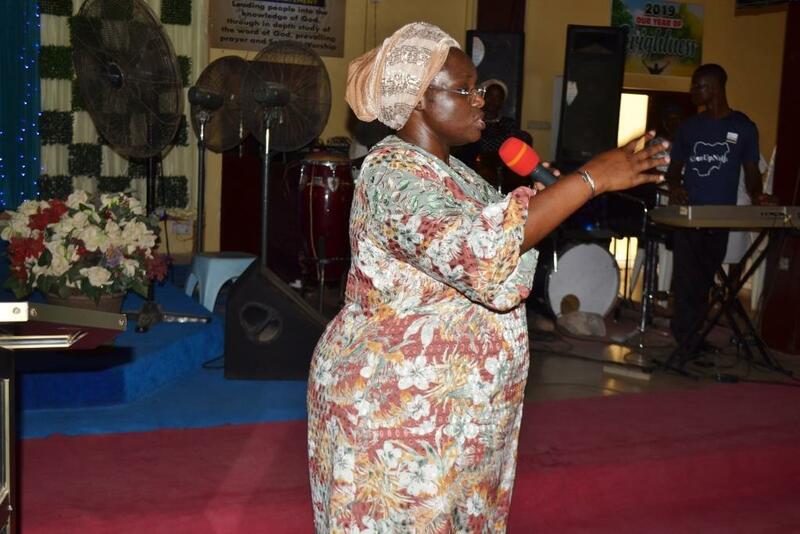 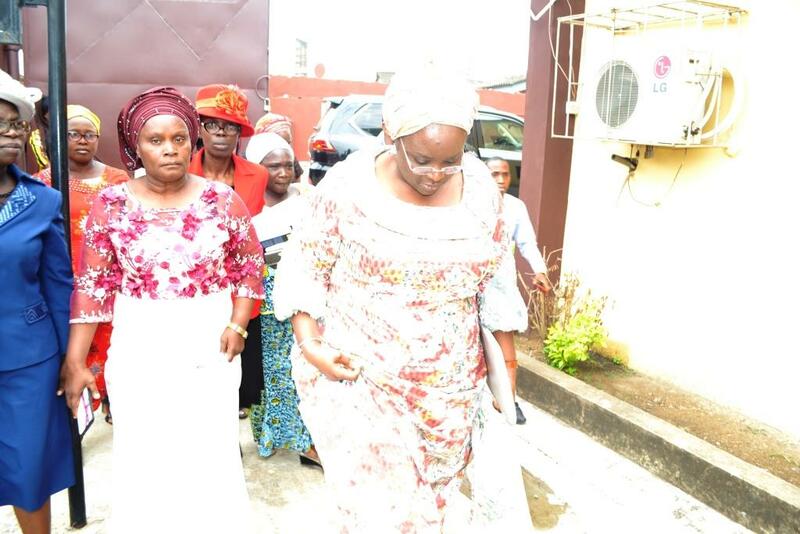 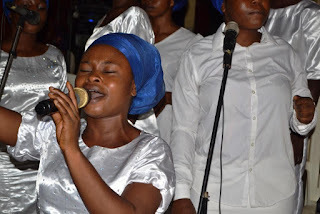 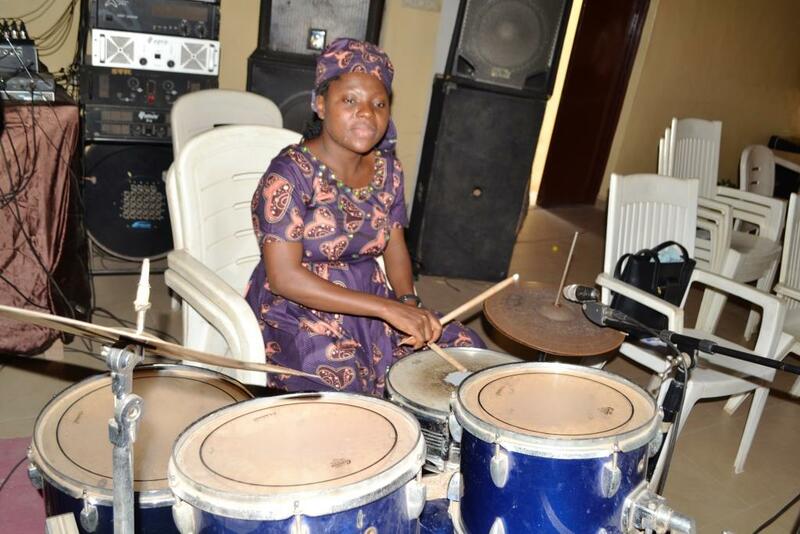 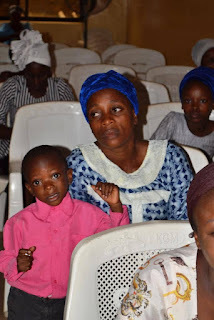 CAC NEWS gathered that the chief hostess of the programme, Mrs. Rachael Dada was ably represented by Mrs Toyin Mogaji, the wife of the Oyo Centre Coordinator, Pastor Idowu Mogaji. The programme also had in attendance Elder and Mummy Idowu from Ikirun, Pastor Bamgbose from Oyo town, Pastor Oluwasanmi, Pastor Mogaji Oyo, Centre coordinator, Pastor Anderson, Oke Ado English assembly, Pastor Ologunaye-Jacobs, Oke-Ife DCC Youth Coordinator, Pastor Ayeni Idi-Arere DCC Youth coordinator and Pastor Emmanuel Akpan.